The Drip Choker is a 1 micron gold plated Sterling Silver choker. This dramatic statement piece is available in Rose Gold, White Gold and Yellow Gold plate. 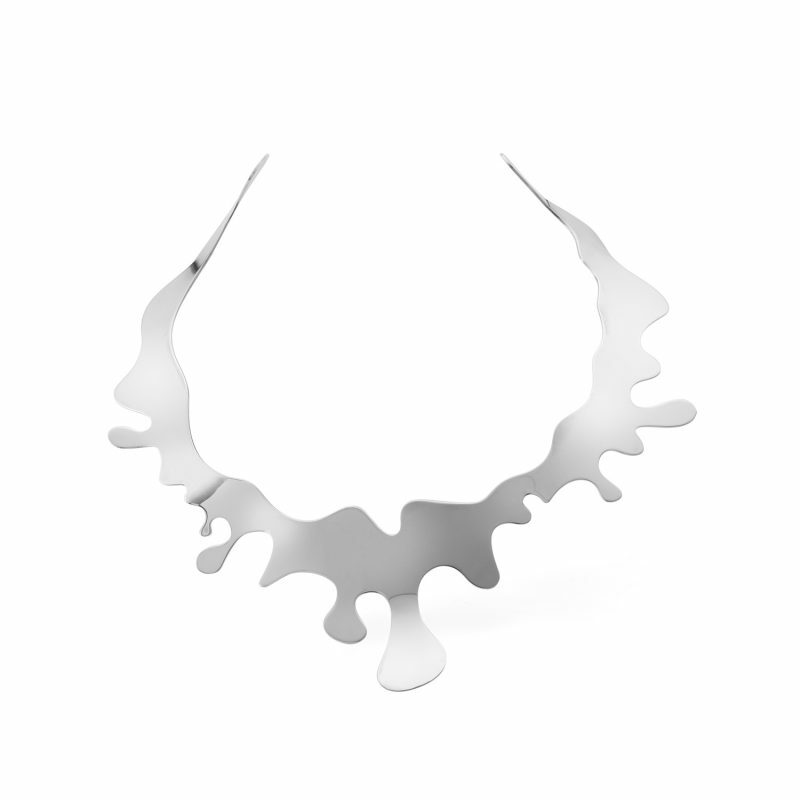 Part of the Drip collection by futuristic fashion jewellery brand EKRIA, designed by Esra Karadeniz.